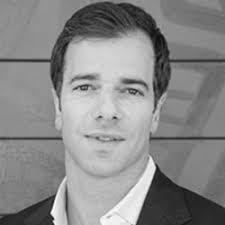 Jonathan J. Barach is the President and co-founder of Vista Investment Group, a privately held real estate investment firm based in Los Angeles. Jonathan oversees all investment activities of the firm and is responsible for its growth. Vista owns and operates commercial and multi-family properties along the West Coast, and focuses on value-add and opportunistic investment strategies. Prior to founding Vista, Jonathan was a Manager at Barclays Capital Real Estate in Los Angeles where he originated debt financing for institutional private equity funds and local operators including CMBS, mezzanine, bridge, and JV equity structures. Previously, he was an Associate at FTI Consulting in their downtown LA office, a publicly-traded turnaround, valuation, and distressed advisory firm. Jonathan is also a Chartered Financial Analyst.